Are you the owner of Malaga The Rock? 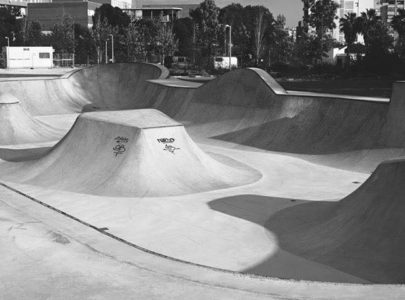 Malaga The Rock is a nice concrete skatepark and one of Europe’s best bowl landscapes. The park incluses a Streetplaza, halfpipe, mini ramp and more. Parking is no problem.